EOSIO Software driven blockchains will be launched from June 2018 onwards. These blockchains will need a limited set of well equipped, and committed, block producers who will be rewarded through token inflation. The infrastructure and service level requirements for block production on major EOSIO chains are likely be be beyond the capacity of individuals. 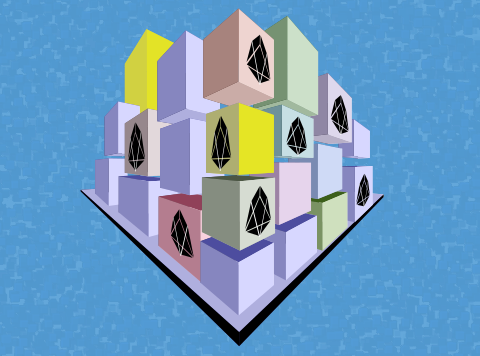 BlockMaker.IO will allow individuals to contribute to, and reap the benefits of, a technically specialised cooperative focused on EOSIO block production. Over the next few posts the mechanisms and activity streams that BlockMaker.IO will use will be introduced. When will you release more details? Hi, thanks for the question - will be making a few more posts over the next few days - BlockMaker.IO guiding principles and token distribution details will be next up - full whitepaper will be out by Mid Feb.
Looks like an interesting project. Keep me posted!